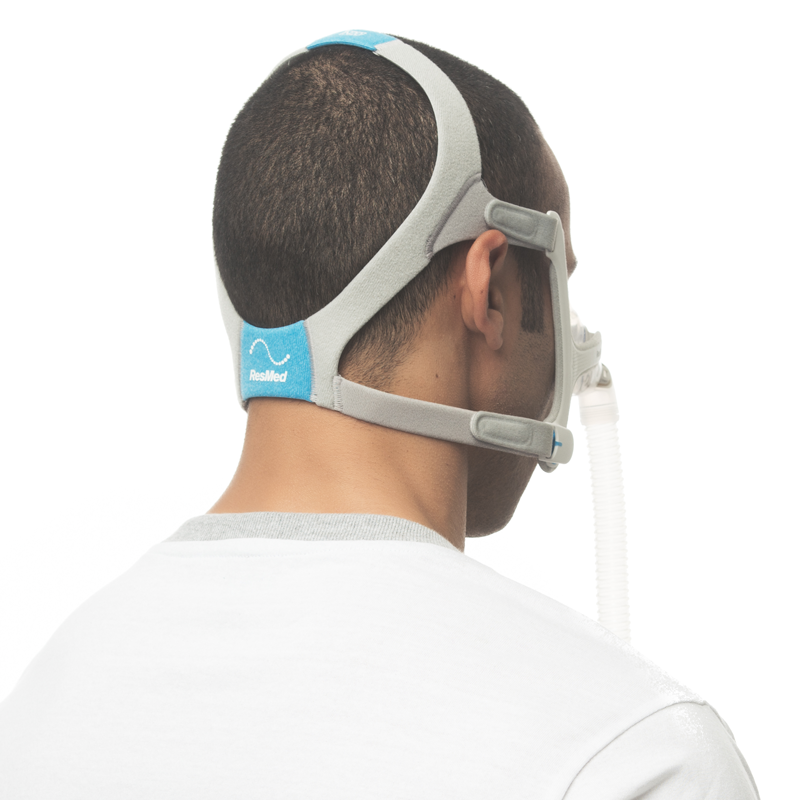 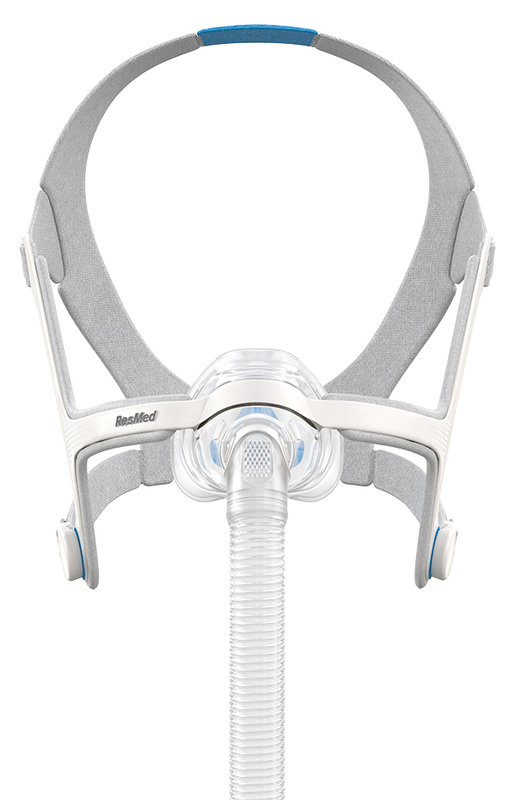 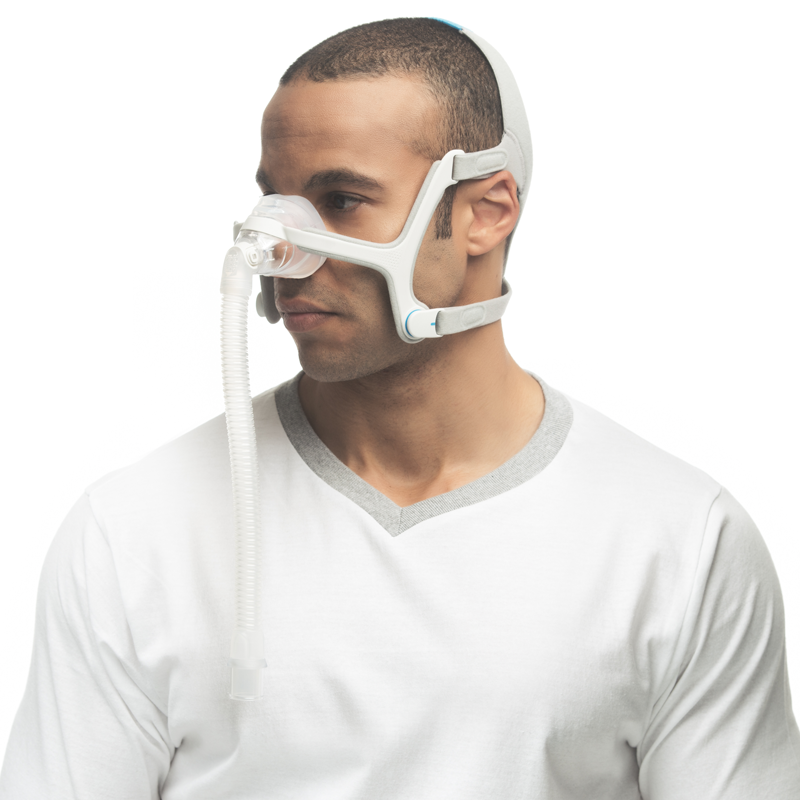 The ResMed AirFit N20 Mask with Headgear provides comfort and simplicity in a lightweight design. 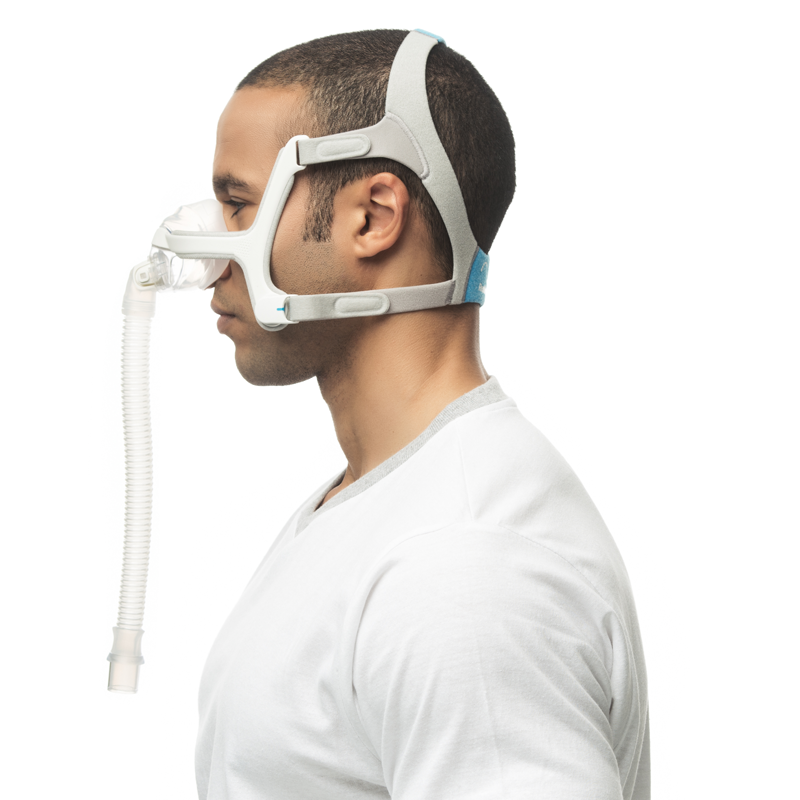 The InifinitySeal™ cushion helps ensure a proper fit throughout therapy. 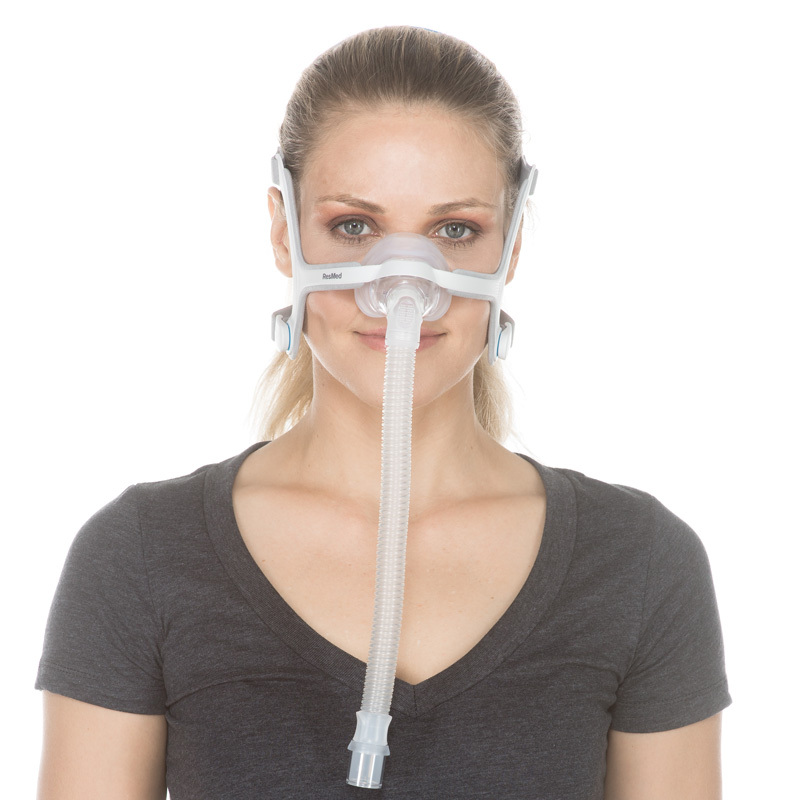 I WANT MY OLD MASK BACK!